Nino isn’t built for long distance relationships. He should have told Suze that when she decided to leave Manila to take that work assignment in Canada. Being a drummer for popular rock band Trainman meant Nino was surrounded by fan girls all the time, and sure enough, he was the idiot who made the mistake of kissing one of them. The least he could do was admit this to Suze, and deal with their phone call breakup. Weeks later, the band is in Singapore for a music festival, and Nino finds out that Suze is there too. 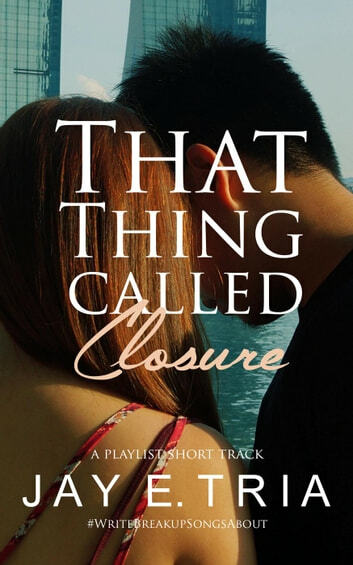 Is this his chance to see her again for that thing called ‘closure’? Or is this the part where he tries to win her back? Either way, what the hell, he’s going to find out.